In today’s digital world, it’s easy to get started making money online. It’s not a get rich overnight scheme. It’s quite legitimate, but in the beginning it takes quite a bit of work. The money won’t fall into your lap but when it does it can be plentiful. You can have a successful online career you’re focused and consistent and treat it as a business and not throw in the towel. Bloggers, companies, services, entrepeneurs and brands are all representing their business online. Like many other brands, you can also begin your online business with a well-designed website that supports your product or service type. Here are some excellent online careers. This post contains some affiliate links. Please read my disclaimer for more info. 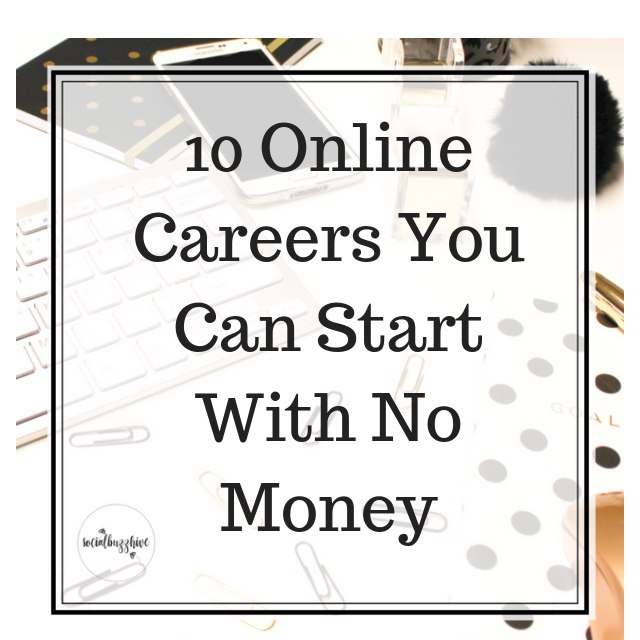 It’s easy to start an online career. 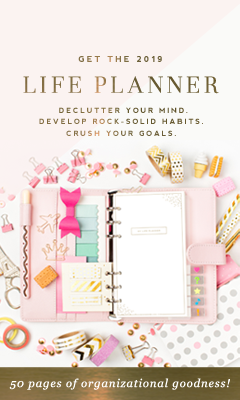 Does working from home or anywhere on the planet with an internet connection, while being in charge of our schedule and having complete control over your own career sound good? Since I started my blog and work full time on it, I could never work for someone else again. Sure it’s hard work but I have complete freedom over my schedule and that to me is huge. If you feel this way, you should consider starting an online career. It’s a lot easier than you might think — thanks to the internet, it’s actually quite simple, requiring much less startup capital than you might imagine. With a combination of drive, determination and skill, your online career can start almost immediately. Here are 10 that you could literally start today. 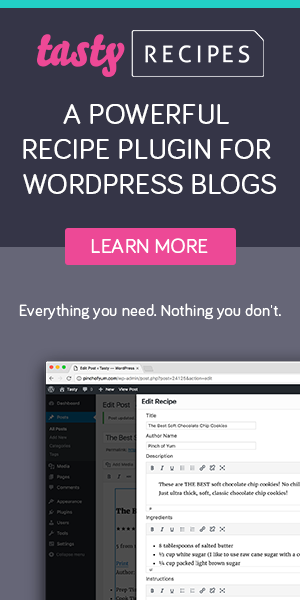 Heck, some Pinterest Virtual assistants I know are commanding $50 an hour for their services to bloggers! You can start small with a single client and then once you identify your specialty or an area you want to focus on — social media customer service, for example — you can then begin to take on more clients, thus increasing your earning potential. If you’ve been in a particular field for a long time, leverage your knowledge and become a coach, teaching students form all over the world. Here’s the thing about the internet, it allows you to reach anyone that is interested, regardless of their geographical location. All you need is a website to get started. An excellent course production platform I recommend is Teachable. There’s also Udemy. With either of these platforms you can create and upload a beautiful course to sell. These two are the most popular and user friendly for online entrepeneurs. If you’re not comfortable with the technical aspects you can always outsource it to someone on Fiverr or Upwork. Virtually every business is doing some form of content marketing these days — it’s been the buzzword for the past several years, but for good reason — it works. With everyone trying to capture attention, demand for excellent writers is at an all time high. Gina Horkey’s Freelance writing course has been super successful in turning wannabe writers into paid career authors. This is also a great option if you’re looking to raise some quick money for your new business. Hit the garage sales on the weekends and bid in the evenings. Retail arbitrage! Shopify helped turn tee shirts into 100K businesses practically overnight with their global outreach. They partner with Oberlo and Amazon and make online ecommerce selling as simple as possible even for beginners. Consulting can prove to be a very lucrative business, granted the person offering their service knows what he or she is talking about. What are you an expert or authority at? Focus your website on delivering services and provide and deliver those services in a way that you stand out and separate yourself from others. Focus on developing your brand to the point where companies recognize and want to hire you but if you start out with a just couple of clients on the side it can make an awesome side hustle and have a snowball effect from there. How to Be a Social Media Manager in One Month! You know affiliate marketing is my favorite way to make money online. I’ve said it once I’ll say it again. It’s a 6.8 billion dollar industry. And digital advertising is only growing more! Successful affiliate marketers earn between $1,000-$100,000+(not a typo) per month. There is a HUGE range of affiliate offers to promote, each paying you for every lead or sale you are responsible for generating. You can promote these offers to an email list that you build, via a blog that you operate and across social media. You can do affiliate marketing without a blog or website but to be really successful I highly recommend you have one. YouTube creators who crush it can make millions of dollars a year in advertising revenue. Now, these are few and far between, but there is also a healthy population of creators that are making a comfortable living vlogging by reviewing or promoting products. It helps your edge to have an interesting concept or story — people subscribe to channels that they can relate to. Just like a company needs a unique selling point to push a product, you need a have unique angle if you want to gain traction and attract a vlog following. Check out this list of companies that hire remote workers. After doing your research for your online business you will be ready with the idea that can be effective to invest in and developing the commercial profile online for your business. But this is not all, the website creation has a major role to play in the success story of any brand. Make sure you do your research well. Online marketing or internet marketing greatly claim the requirement of the website to be responsive. Accordion to the Google mobile indexing algorithm change the mobile friendly sites will be indexed first. Moreover, to acquire more relevant traffic the website must have the display that is versatile to all screen types. The blog section attached to the main website is like the virtual home. It can reduce the bounce rate with the blog providing informative posts that can entice the web visitors. The traffic will be greatly increased. With a lot of pages in the website, the audience gets confused and leaves it. According to the web design trends of 2017, the site should be designed in a single page. With a hero image or a small video depicting the services or product type, can be interesting. It’s the content on the web page that holds the viewers to the site. It should be relevant, informative without much of jargon. It must provide the answers that can be the frequently asked question FAQ. Not to forget the most important part the content must be unique. The navigation section with a long list of a drop-down menu is of no use, rather can make your business website clumsy and can confuse the visitors. This can result in less traffic generation. To earn the complete awareness of the masses for your business the website must rank well in the search engine results. SEO is the advanced technique that can ascertain the maximum exposure of the business website when searched with related keywords. Read my strategy guide for simple tips. Social is the new SEO. Why not take the benefit of the most populated sites, that is Facebook, Twitter, Instagram, Google+ and Pinterest. People worldwide connect to these sites regularly and with an interesting content, businesses can earn relevant traffic, sales and recognition. Sending some FREE offers to the mail users can promote your brand and the offers can interest them to go for the product as long as they trust you as an authority in your niche. Pay per click is a paid option for marketing your business with ensured conversion. Yes you’re paying for ads but you only pay for clicks you receive, you have an incredible range of targeting options and more control of how you reach potential customers among other factors like SEO and more. 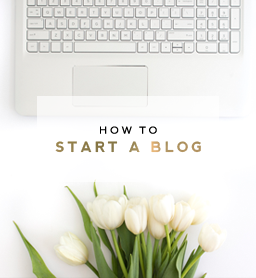 Start your blog in less than 10 minutes! Sign up for my weekly traffic generating tips for your new website to make it a success from the very start!